ZTE Blade X9 is a metal-clad smartphone with better hardware specs than other devices in its series, including a full HD IPS display with ultra-thin bezels and resolution of 1920 x 1080 pixels. The ZTE Blade X9 packs a Qualcomm Snapdragon 615 chipset that is clocked at 1.5 GHz along with 2GB of RAM and 16GB of internal storage, which is expandable. For cameras, it has a 13 MP AutoFocus Unit accompanied by a LED flash on the back and a 5 MP unit up front. This cool smart device is powered by a 300mAh battery and packs a fingerprint reader on the back. The ZTE Blade X9 also packs in dual LTE bands. 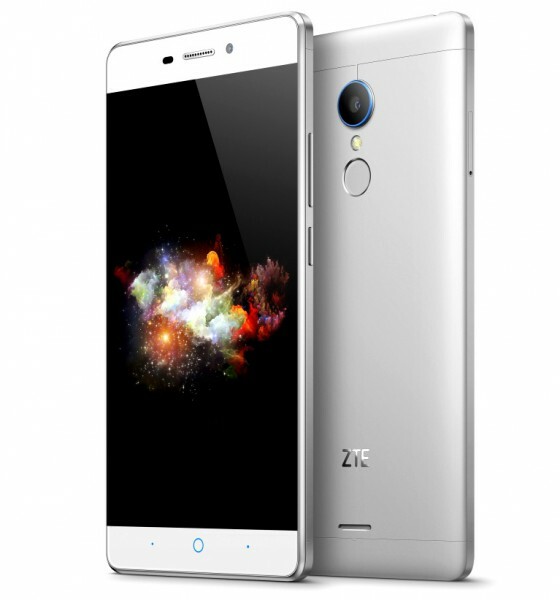 How much is ZTE Blade X9 in Nigeria? What is the price and where can l buy it ?